Don't waste time with your tech issues, let our Apple Certified Consultants solve your issues fast and affordably. 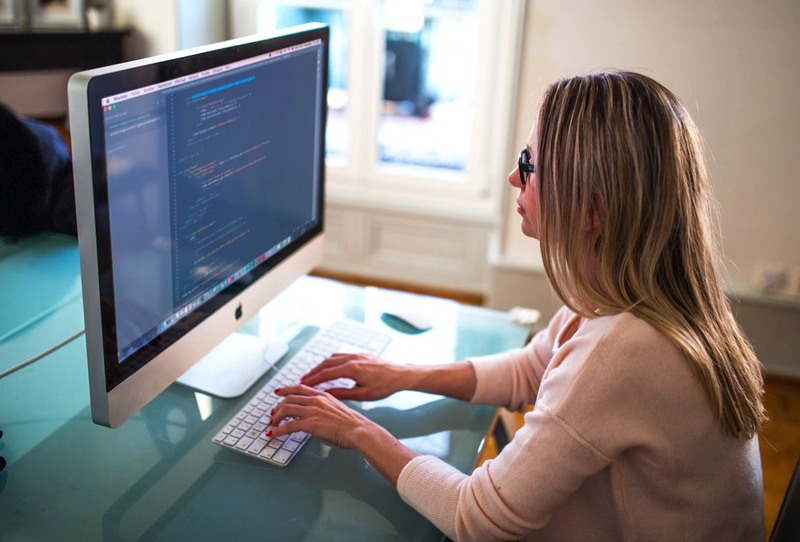 We can help you solve all your technology issues, whether it is setting up your home office network or connecting your family to Apple Macs and devices. MacWorks offers onsite Apple Experts throughout the entire Connecticut area. We are Apple-certified specialists that can come right to your door and find solutions for those unresolved issues or provide you with ideas to get the most out of your Mac. Our professional Mac ninjas can find the perfect backup strategy to make sure your data is safe and secure. We can optimize security on your devices and network, protecting you from possible software or network attacks. We can set up your Email, Contacts & Calendar to sync across all devices. 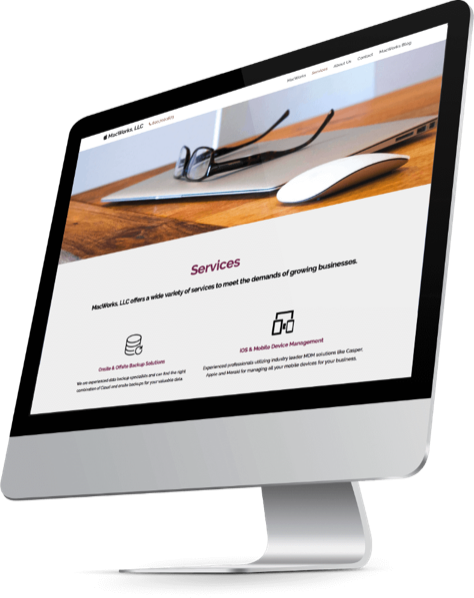 We can even help you create your own email domain for that professional touch. Having trouble with your network where everything seems slow? We can make sure that you are getting the internet speeds that you are paying for. If it has anything to do with Apple, we have Apple certified tech specialist to solve your issues. Whether it is getting all your devices to sync with each other or just learning how to use your Mac to be more productive and efficient. 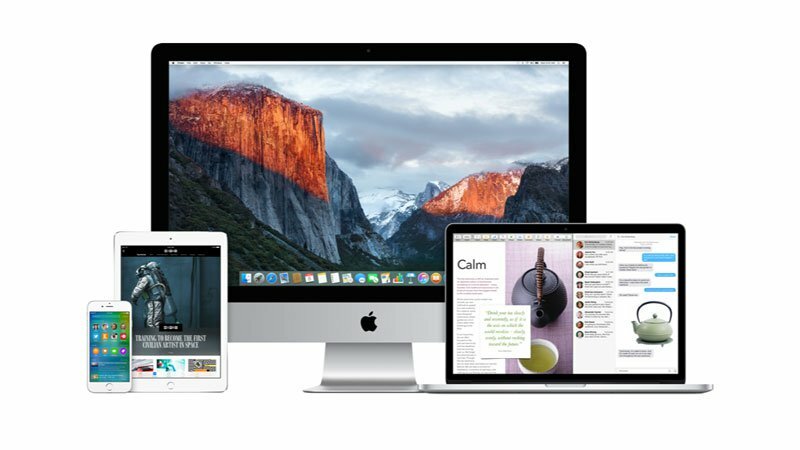 "MacWorks has been an incredible resource for all of our computer needs. They've been a life saver through hard disk failures, connection issues and advice. If you own a Mac and need any help I would recommend giving MacWorks a call."